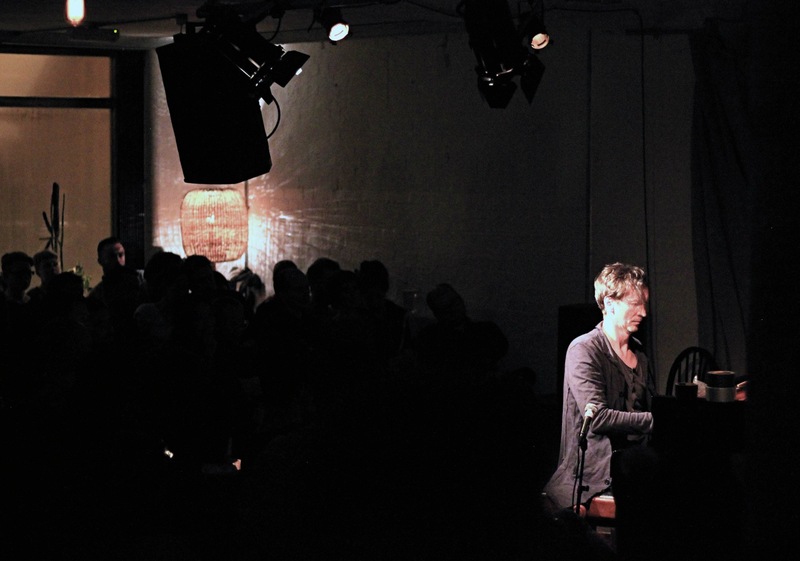 Volker Bertelmann, better known as Hauschka, is something more than a musician. He is a craftsman, a skilled music artisan able to shape, model and tweak the sound of a piano as often and in the way he wants to do it. He is also a committed researcher, who has made the most of the innovative John Cage and Eric Satie’s studies. 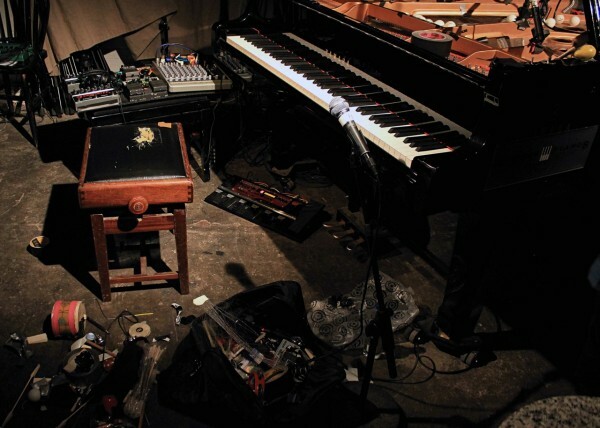 His astounding ability to play with the keyboard, the strings and the hammers, to transform their nature adding a full range of trinkets, gadgets and toys is once again affirmed at Café Oto, during his first UK concert of the year. The grand piano-in-residence at the Dalston lefties venue is, literally, modified. Between its strings appear a series of wires, pieces of paper, drumsticks, even some table tennis balls and the results are unexpected. The musician and the piano become a one-man-band that won’t need any further support: they can turn into a bass player, a drummer, a synthesiser, and a wind band with absolute ingenuousness and simplicity at the same time. For a little more than an hour, the German composer rattles off his latest work, giving life to a challenging opera like Abandoned City (review here…) without the addition of any technological artefact; it is only the musician and his artful ability to improvise to get on stage. 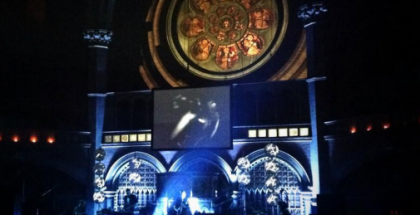 Because, as he loves to remark, every arrangement is different from the ones played in the previous gigs. Every song has some characteristic elements that make itself unique. The prepared piano permits to the artist to put no restrain to his artistic flair. He can freely adapt, extemporise or even dream up from head to foot new versions of his pieces. That is the point when the Mary Poppins’ bag comes into play. Cellophane papers, rattles, gaffer tape rolls, tacks, a full package of ping pong balls, coloured plastic beads, wood sticks and a green mechanical bird come out from a “magic box” under the piano. They radically change the tunes, adding rhythmic patterns and new tones to the original versions. Making them deeper or brighter, tormented or mesmerizing. And the audience enjoys every single expedient. The spectators are taken aback, bewildered by Hauschka’s artifices. In addition, the artist also engages an overcrowded Café Oto in a smart and sarcastic way: few words, all well spent, about his life, his music, his latest album and his running tour. The nitty-gritty is summed up by those abandoned cities he plays about. They are a metaphor not just of his musicianship, but of his figure too: it is all about that simultaneous feeling of loneliness and fulfilment which arises contemplating pictures of those places on the edge between an ending and a new beginning. 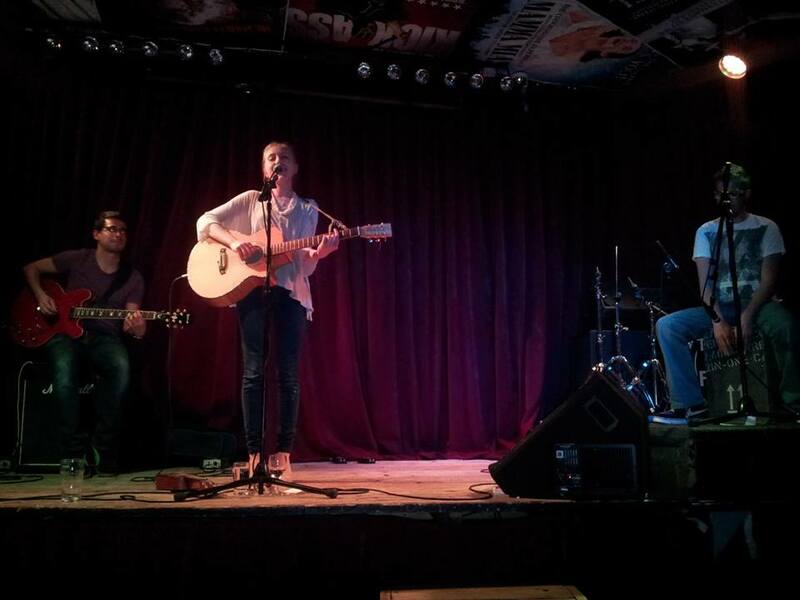 Hauschka’s live shows follow the same pattern. Until the conclusive bouncing (ping pong) balls triumph, everything is kept in suspense. The scene is hanging in that balance – you never known what to expect next, also because you have never imagined that a piano could have been played in such an inventive way.